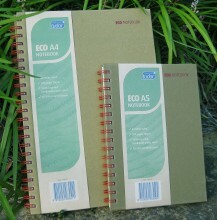 Eco Notebooks are made in India and have a 100% recycled hardcover with a tactile, green, handmade paper finish. The quality, lined, cream pages are 70 - 75% recycled paper, made from a combination of agricultural waste, recycled waste paper and bamboo crops that are harvested for re-growth as a sustained renewable resource. Each notebook is finished with high quality red double-wiro binding (not recycled). The merchandising cover strap is also printed onto 100% recycled kraft paper. but, sadness, the latest Tudor version of the ECO notebook has the same name but is made from different materials and is rough and unkind to my pen. Does anyone know where to get the bamboo ones? 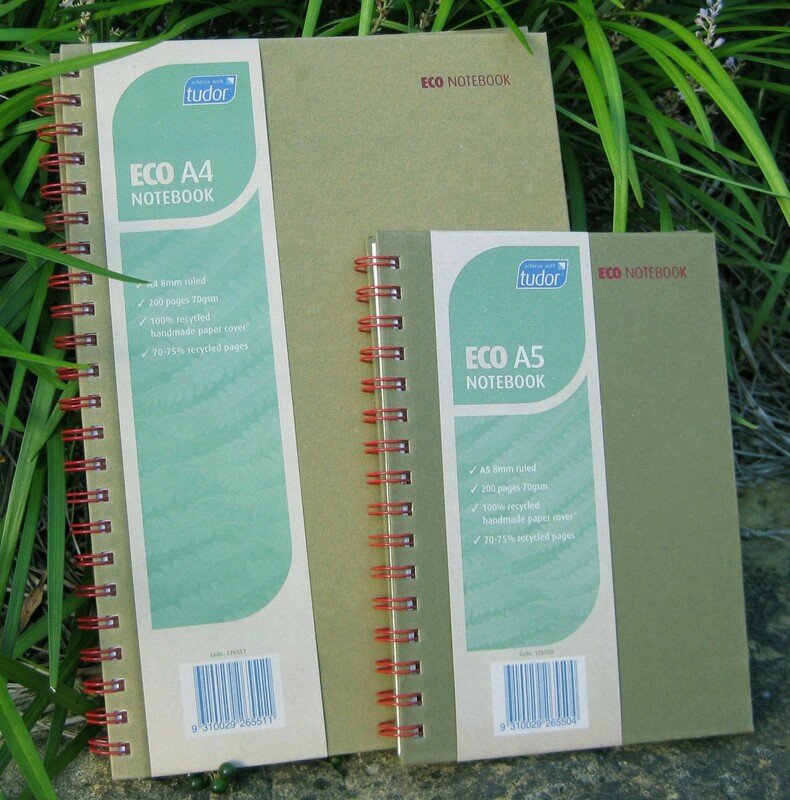 Click the button below to add the Eco Notebook A4 to your wish list.